» Should I Wait to Rush a Fraternity? I want to join a Fraternity, but none of my friends do. There are rush events going on all the time, but I would have to go to them by myself. I also am somewhat shy, once I know people I’m fine, but I am bad at meeting new people. Especially when they all know each other, and I am there alone not knowing anyone. Should I rush now, or wait until I find someone else who also would want to rush with me? I’ll be the first to admit, I completely understand, and have no idea what you are going through. By completely understand – I was a military brat growing up. I went to 10 different schools in 12 years. I was always the new kid forced to make friends. I know exactly how you feel about being alone. However, because I have had that life experience, I no longer fear what you describe. That is why I have no idea what you are going through. 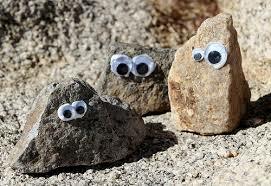 I could make friends with a rock. Putting yourself out there is part of life. You can choose to wait and let life pass you by, or you can stick your neck out and try new things. And I’ll tell you something, the fear of trying something new is ALWAYS the worst part. After that awkward couple minutes you will be over it, and you will be experiencing life. Don’t be the guy who is afraid to experience life. Don’t wait on your friends – especially considering the friends you have now probably won’t be as important to you over the course of your college career. 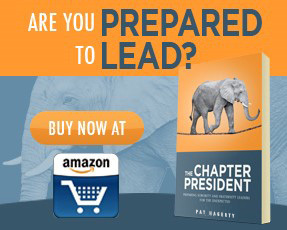 The first step though is reading my book – How to Join a Fraternity. It will teach you everything you need to know to make sure you make a sound choice. It will explain how to reach out to the fraternities that appeal to you and what will happen during rush. It is a quick read, and available on Amazon and Kindle. I wrote it exactly for people like you. So buck up young man. There is a big world out there that is a hell of a lot of fun if you are willing to venture out of your comfort zone. Rush now – you will be happy you did. Does Joining a Fraternity Look Good on My Resume?